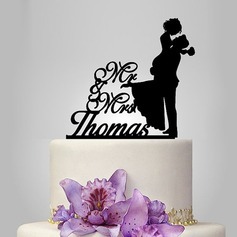 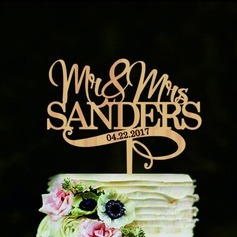 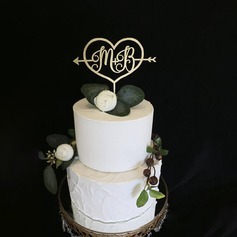 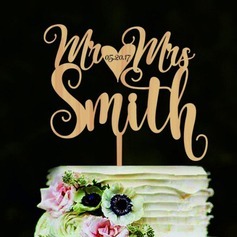 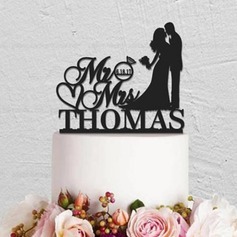 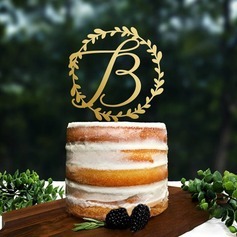 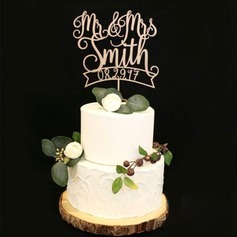 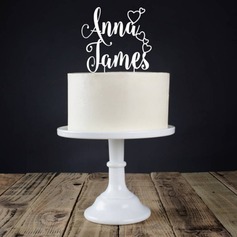 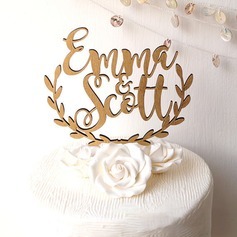 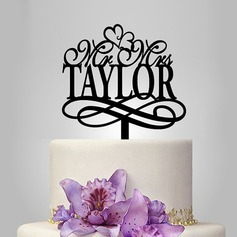 Any occasion that includes a cake can be made even more special with a cake topper that shows off the personality of the honored guest or guests. 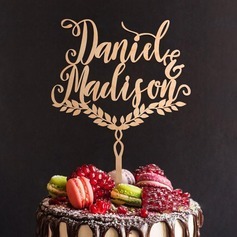 Cake toppers make a centerpiece part of a wedding, birthday party, anniversary party, baby shower, bridal shower, or Christmas party — the cake — extra-special, since they commemorate the occasion and get everyone in a festive spirit. 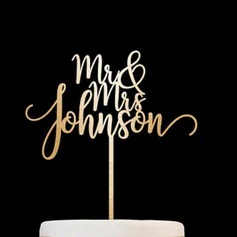 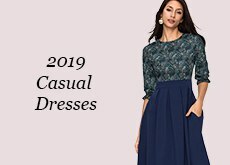 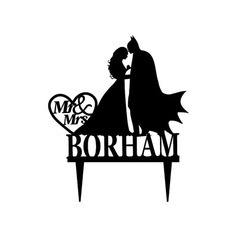 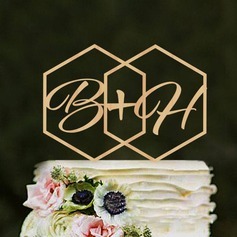 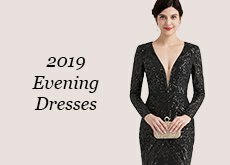 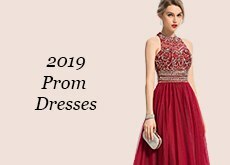 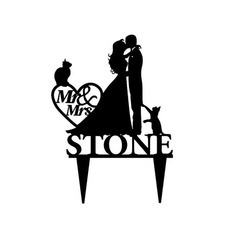 At JJ's House, we have hundreds of unique, fancy, and cheap wedding cake toppers and special occasion cake toppers to choose from. 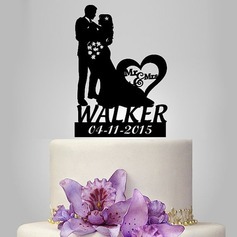 Many couples love keeping their cake toppers for years to come after the wedding, as a sweet reminder of their special day. 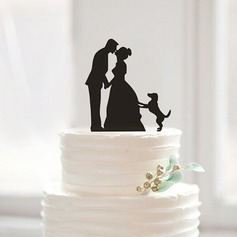 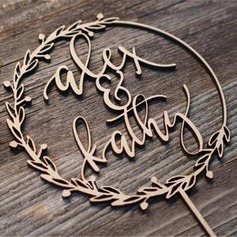 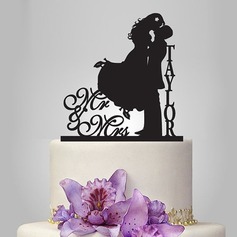 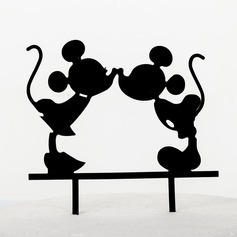 For those who are planning a party for someone else, a cake topper becomes a fun extra gift they can take home. 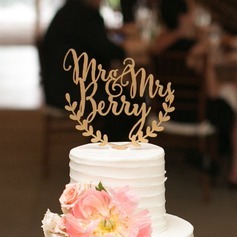 Cake toppers can get people talking and get guests excited about a mouthwatering dessert. 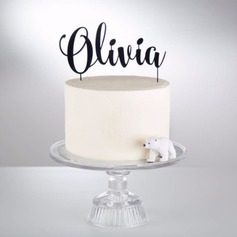 With cake toppers from JJ's House, the cake at your event isn't just any old cake — it's one that gets the red-carpet treatment, with a cake topper that adds to the celebration. 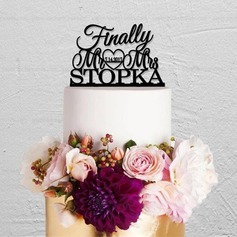 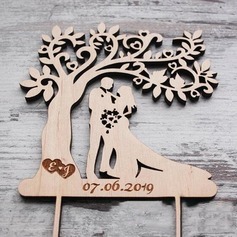 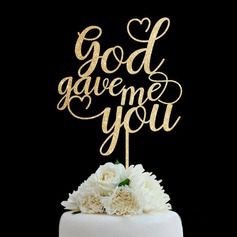 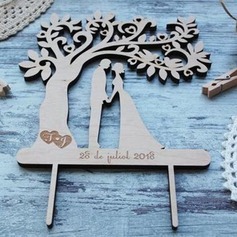 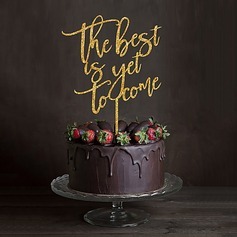 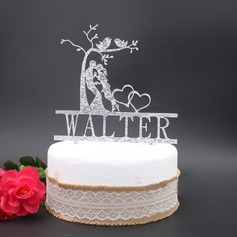 Cake toppers with special messages: Choosing a sentiment that embodies the occasion, like, “The best is yet to come” or “Happily ever after” adds a positive touch to the meaning of the event and to the people being celebrated. 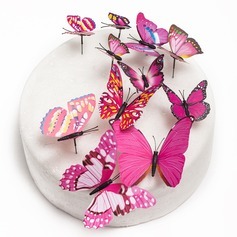 Cake toppers that match the environment: A beach-themed wedding cake topper is perfect for a beach wedding, while cake toppers like butterflies fit in seamlessly with outdoors events. 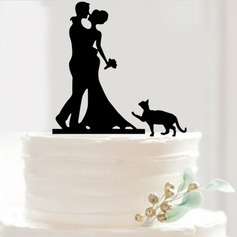 Cake toppers with a sense of humor: Make guests laugh and appreciate an amazing sense of humor with a laugh-out-loud cake topper. 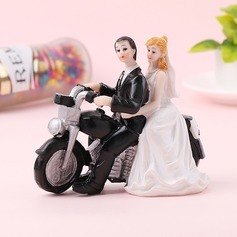 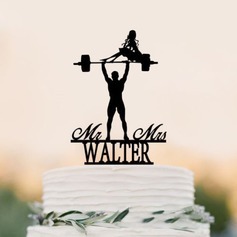 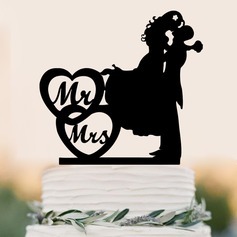 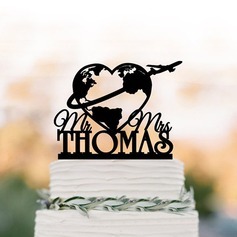 Cake toppers that show off interests: From bicycling and motorcycles, to fairies and fishing, choose a cake topper that matches the hobby of whoever is being celebrated. 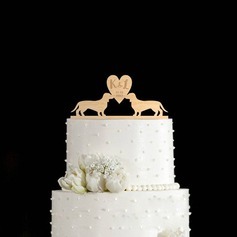 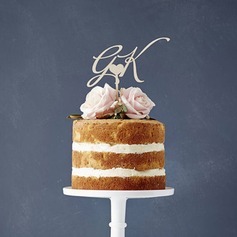 You don't even need to add a cake topper to just a cake! 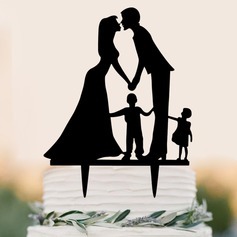 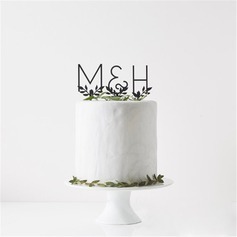 From other baked goods, to pasta dishes, to flower pots, to anywhere you can place a meaningful item, cake toppers make it easy to get excited about the occasion. 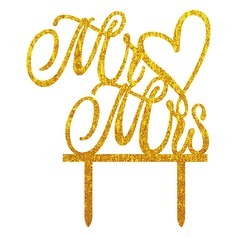 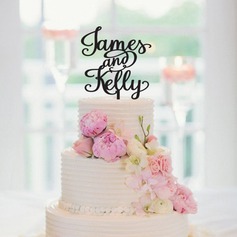 It's our goal at JJ's House to make your special event the best it can be, down to every detail. 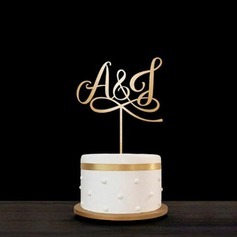 Cake toppers are conversation pieces, they're decorations, and they're mementos that can be kept as a reminder of how great the event was. 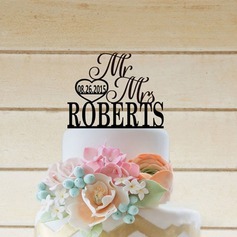 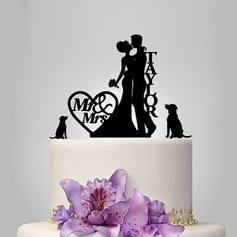 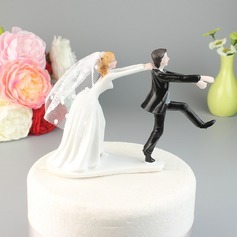 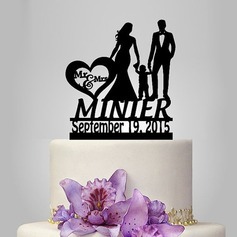 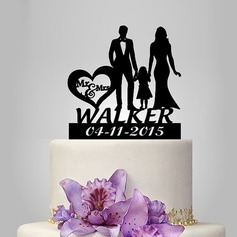 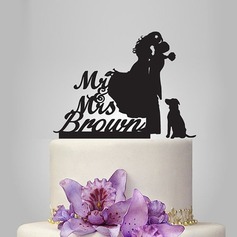 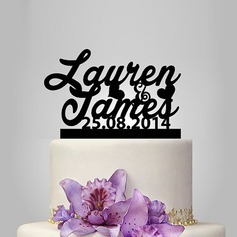 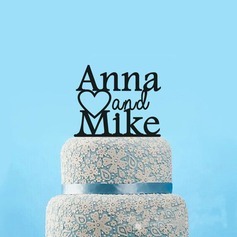 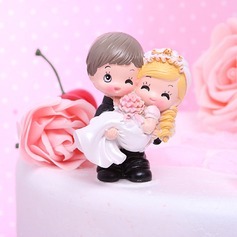 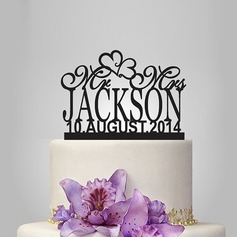 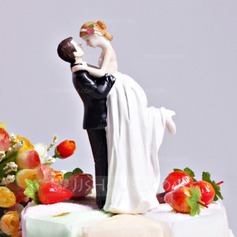 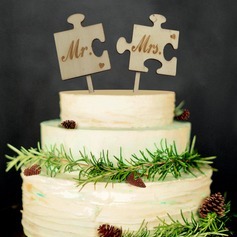 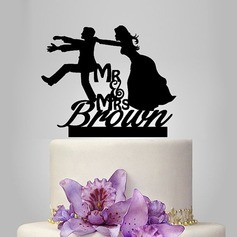 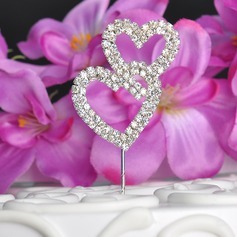 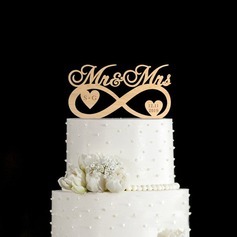 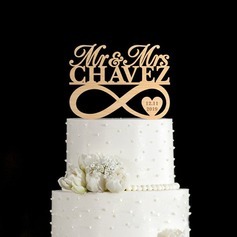 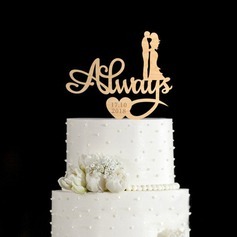 Shop special occasion cake toppers and cheap wedding cake toppers from JJ's House now.